I have been using this moisturizer for years and it never lets me down. Excellent for oily skin. I use it twice a day. Best moisturizer ever. 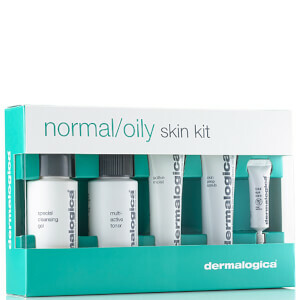 I have oily skin and this moisturizer does not clog my pores but gives my skin the moisture it needs after cleansing. Have been using it for at least 6 years and I get compliments on my skin all the time. This is perfect for oily and combination skin in summer time. It is light and smooth. I bought 3 in last summer, and my mom tried one. She loves it too. She said this is her new favorite summer day lotion. I have been faithful to this moisturizer for 5+ years now. I love how lightweight it is, and how quickly it soaks in to my skin. I combine it with Solar Defense Booster for sun protection and moisturizing qualities. I am almost 32 years old, and people think I'm still in my early 20s. This stuff is the bee's knees y'all! My skin is sensitive and problem-prone. I am 30 years old and still battle acne. 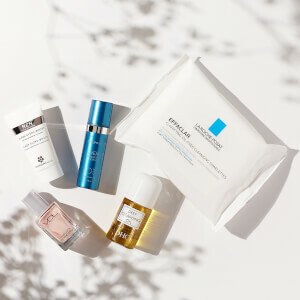 I also have some fine lines and dehydrated skin, so I searched long and hard for a moisturizer that could improve my skin without causing breakouts. 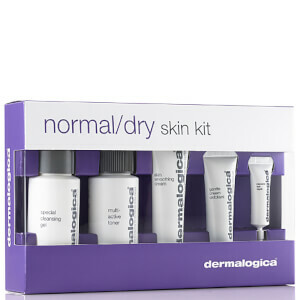 This one from Dermalogica is wonderful! My skin feels clean, supple, and hydrated. This moisturizer is great. I have super sensitive skin and it's never broken me out or irritated my face. It works nicely under concealer.